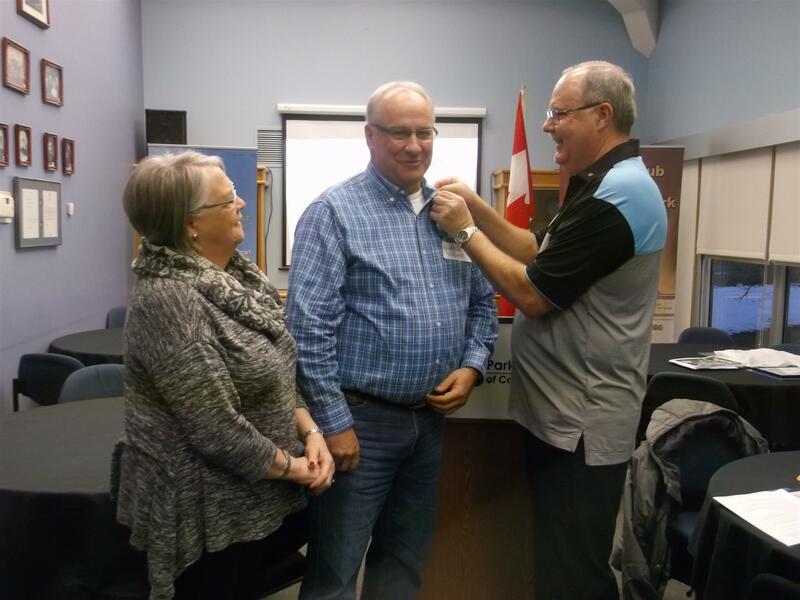 We are privileged to welcome two new members to our Rotary Club! 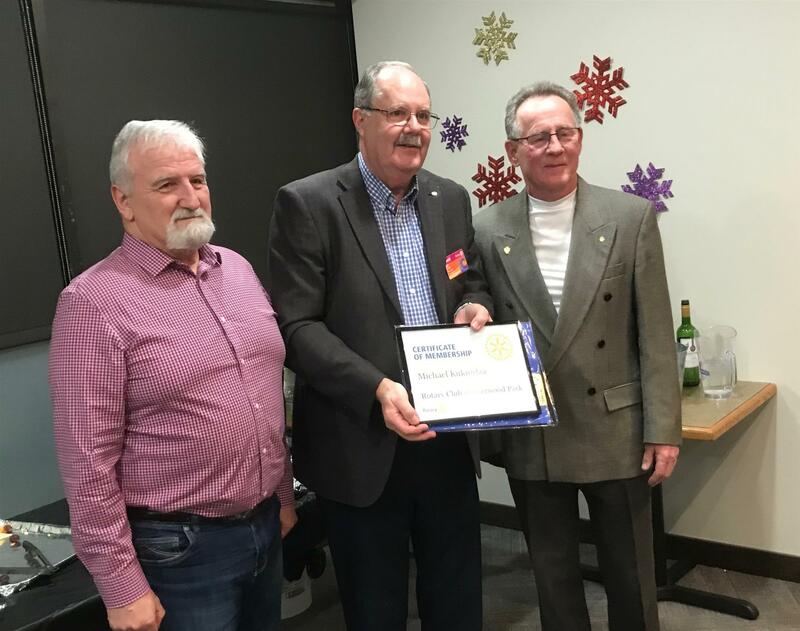 The photos below show President David Asp inducting New Rotarian Warren Widmer with his sponsor Dianne Palovcik, and Rotarian Michael Kukurdza with His Sponsor Doug Sedore. Thank you for joining us gentleman - we are a better club and better able to serve our community and world because you are a part of us!